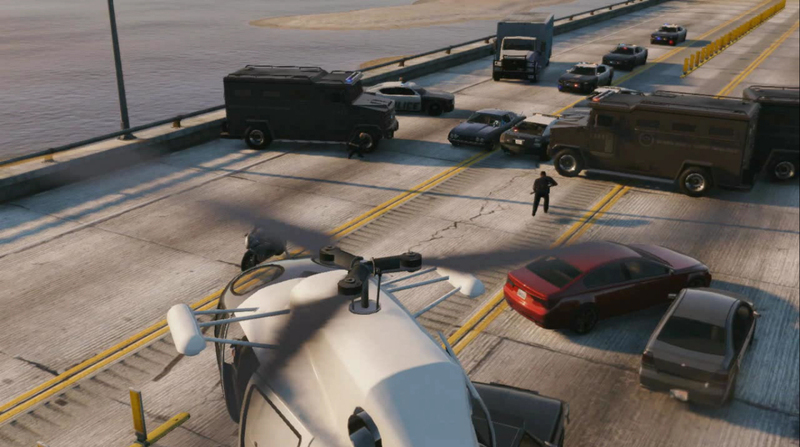 And lookout for bonus temporary mark downs on GTA Online gear and vehicles throughout the week, which will be announced via Rockstar's official Twitter, Instagram, and Facebook. Have fun and Crew-up in the forums! 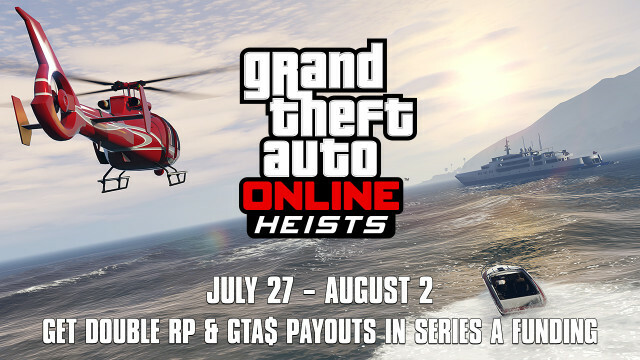 Series A Funding Heist Double Score Week - Moving on to the next heist, get double RP and GTA$ for Series A Funding and other related missions in GTA Online.